Efforts to increase the adoption and usage of the Internet are both widespread and diverse. The United Nations included universal and affordable access to the Internet as one of its recently adopted Sustainable Development Goals (SDGs). The World Bank recently released its 2016 World Development Report, Digital Dividends,  detailing how to increase digital dividends from the Internet. 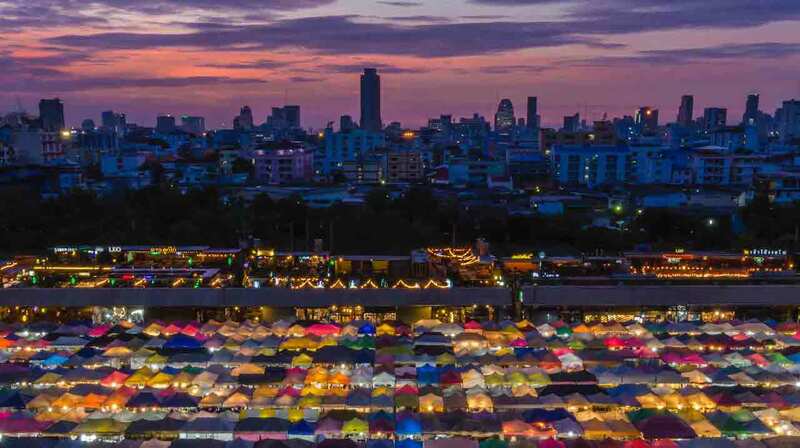 And the Alliance for Affordable Internet (A4AI),  the GSMA,  the World Economic Forum,  Facebook,  and the Internet Society  have all recently released reports as part of their efforts to promote increased Internet access. The common thread among these reports is the conclusion that focus should be on both deploying Internet infrastructure and the demand-side—how to make the Internet affordable and relevant to everyone, everywhere. This is a significant goal, as at least 70% of the global population is covered by mobile Internet service, yet only 45% of the population is using the Internet. Different organizations have taken different approaches in their respective roles to address this demand-side need. Zero-rating is one such approach. In the offline context, a zero-rated offering could mean a free set of channels with a cable television subscription, free classes at a gym, or free service on a new car. On the Internet, it involves offering access to one or more online services without data-related or other charges. In this way, service providers, application providers, advertisers, and others attempt to convince potential (offline) customers to try their services or current online customers to increase their usage. Because mobile Internet access is the predominant form of Internet access in developing countries and typically sold by the megabyte,  zero-rating offerings can significantly reduce (or eliminate) the cost of Internet access. While Facebook’s FreeBasics is perhaps the best-known example of zero-rating, it is not the only program available. Another example is Wikipedia Zero, which provides zero-rated access to the Wikipedia encyclopedia in 64 countries in partnership with 82 mobile operators and covering 600 million potential users. The following overview may not fully relate to zero plans in mature markets, where the main focus of these plans is to target existing customers of other providers. The vision of the Internet Society is that the Internet is for everyone, and that everyone should have access to an open Internet. Because we exercise global reach, we apply our vision with general purpose and no permanent favorites. It would be counter to this vision to measure zero-rating plans with broad strokes (e.g., does it bring more users online, increase usage, lead to access to the entire Internet?). To fairly and effectively review today’s wide range of zero-rating plans, we established the following design requirements, functional elements that we believe a zero-rated service should have in order for its offering to support an open, interoperable Internet. Open to content. If the service offers content from third-party users or providers, does it do it in a nondiscriminatory manner in order to provide a level playing field? Nonexclusive. Does the service work with any mobile operator in a country? Are those mobile operators free to offer other similar services? Time limited. Is the program limited in time or indefinite? Are consumers able to exit the zero-rated service after a certain period of time or are they locked-in indefinitely? Transparency. Is it clear to users what content is accessible via the zero-rating program and how that might differ from the broader Internet? Regulatory conformity. Does the plan meet the goals and rules of national regulatory authorities, specifically those regarding competition and consumer protection? Overall, an ideal zero-rating plan would be user-friendly, have limited restrictions, and not limit access opportunities. We recognize that current and future offerings may not meet all criteria. In this case, a time limit may help overcome other shortfalls. For example, a service may enter a market and strike an exclusive contract with one mobile operator. If that service is popular, it may confer an advantage to the associated mobile operator that may correspondingly limit choices for users over time. If the zero-rated service were time-limited as an introductory offering (e.g., for only three months), this would significantly limit any potential downsides. While it is important to assess a plan against these design requirements, its results are the ultimate metric. Does the service bring new users to the Internet or increase usage from existing users? Are users moving outside the service to use the wider Internet? Does the service offer differential pricing for some services? If so, why? Does the service encourage or enhance market competition? Does the service provide consumer choice? Ultimately, the key question is whether the zero-rating service promotes increased access to the global, open Internet. There are both a general and specific challenges for assessing zero-rated services. General challenge. Assessment discussions tend to address the philosophical question of whether the glass is half full or half empty, and are often linked to discussions about network neutrality (e.g., is it enough to have some access to the Internet than no access at all? does that give a false view of the Internet and, therefore, limit opportunities?) While the Internet Society is firmly on the side of having a full glass for all, we believe we also should consider whether a variety of approaches by different stakeholders could help achieve that goal. Specific challenges. These challenges relate to information availability about the design and results from zero-rating services. It is important that the companies engaged in zero-rating offerings compile information about their offers and share the results transparently. This enables evaluation of a service’s real impact on the Internet. For example, to the extent that the full details of an offering are only available to those who sign up with a particular mobile operator in a particular country, it makes it difficult for others to assess the offering. This points to a significant information asymmetry feeding much of the controversy surrounding zero-rating: much of the debate about zero-rating takes place among individuals who are already online and who have knowledge of and access to information about the trade-offs. However, zero-rating services often target people, who are not online and, therefore, do not have the same information about the trade-offs. As a result, the voices of the unconnected are generally not well-reflected in the zero-rating policy debate. The zero-rating policy debate would benefit from more data and information about service offerings and results. Those of us already online should take comfort in the strong demands of the digital pioneers to move beyond the confines of early online services, such as American Online (AOL), to the benefits of the broader Internet. A targeted offering that meets the aforementioned design requirements could be the kind of on-ramp to the Internet that AOL once was, and bring us closer to reaching our vision of an Internet for everyone, everywhere. The Internet Society believes that focusing on the outcome of zero-rating is the key to assessing these services. 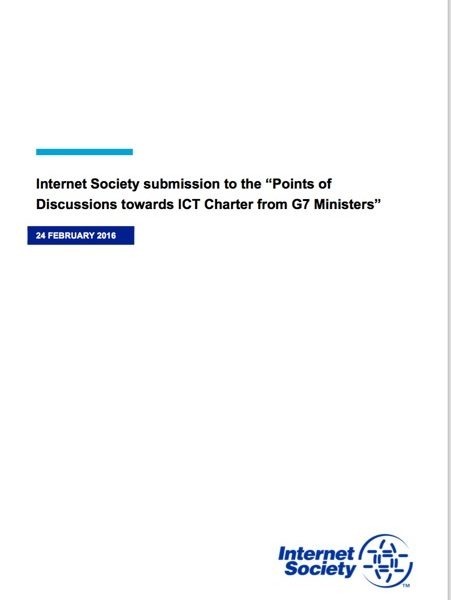 In addition, policy and regulatory approaches to zero-rating should be shaped by the overarching principle of Internet openness, as well as the enabling characteristics of access, choice, and transparency. Access. Access to Internet services, applications, sites, and content enhances both the user’s experience and the Internet’s potential to drive innovation, creativity, and economic development. Practices that might limit or block access to Internet content are of prime concern. Choice. Choice and control by users over their online activities, including selection of providers, services, and applications (recognizing that there are legal and technical limitations) is important for open internetworking. Some users have a limited choice of online providers and services; those users are especially vulnerable to potentially discriminatory practices. Transparency. Users must know how to sign-up, what is offered during the service, and what happens when the service is over or they decide to terminate access in order to make informed choices. Similarly, users should understand what data are gathered and how they are used. Competitive and transparent service offerings that enable the user to make an informed choice of provider and level of service. Unimpeded access to a diversity of services, applications, and content offered on a nondiscriminatory basis, both inside and outside the service. Comprehensible and readily available information about subscriber service limitations and network/traffic restrictions. An Internet-access environment characterized by choice and transparency facilitates users, who are in control of their Internet experiences and empowered to benefit from and participate in the open Internet. “Open Inter-networking: Getting the fundamentals right: access, choice, and transparency”, 21 February 2010, http://www.internetsociety.org/open-inter-networking-getting-fundamentals-right-access-choice-and-transparency. 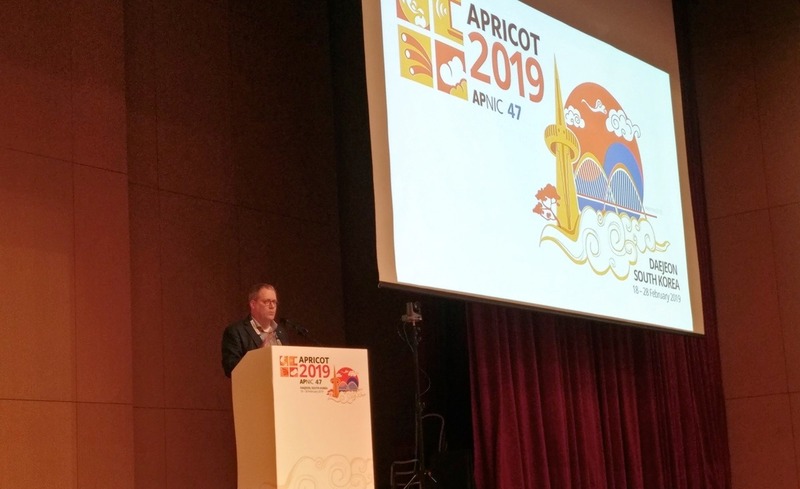 “Network neutrality – let those packets flow”, 30 March 2015, http://www.internetsociety.org/blog/asia-pacific-bureau/2015/03/network-neutrality-–-let-those-packets-flow. 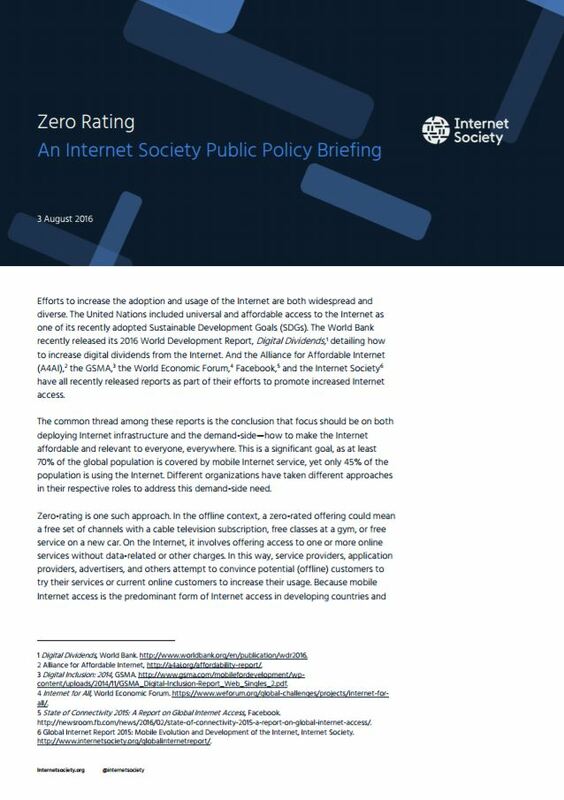 “Zero rating: enabling or restricting Internet access?” 24 September 2014, http://www.internetsociety.org/blog/asia-pacific-bureau/2014/09/zero-rating-enabling-or-restricting-internet-access. Digital Dividends, World Bank. http://www.worldbank.org/en/publication/wdr2016. Internet for All, World Economic Forum. https://www.weforum.org/global-challenges/projects/internet-for-all/. Developed countries have larger data caps or offers for unlimited access. We note that zero-rated access to popular services, such as Wikipedia, may itself attract new users. Conversely, broad services, such as FreeBasics, likely also promote usage of Facebook services. Exclusivity can occur in two ways: the Internet service could only be available in that country via that mobile operator, or only that mobile operator offers zero-rated access. Both ways are cause for concern.